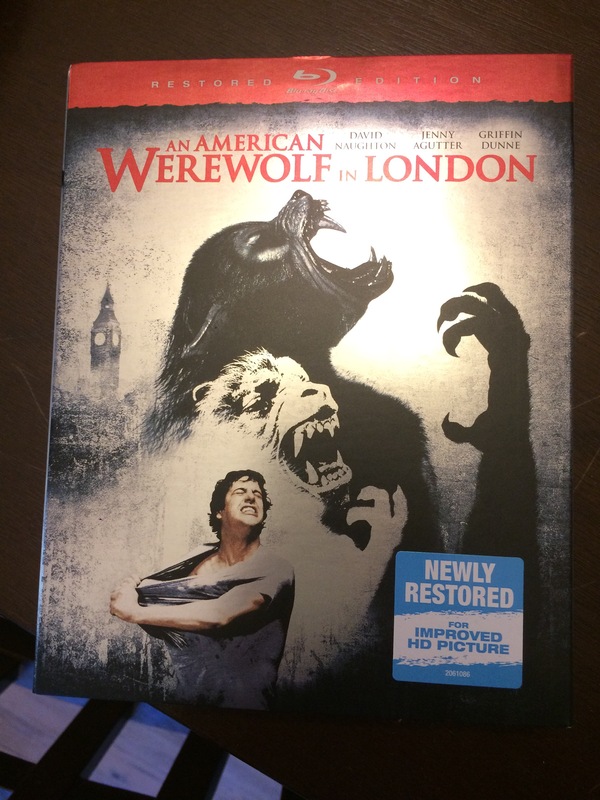 An American Werewolf in London podcast ! This week’s new podcast. Check it out guys ! This entry was posted in movies, podcasts and tagged film, film podcass, halloween, horror, movie podcasts, podcasts, werewolfs. Bookmark the permalink.